Space armies and vehicles on automatic pilot! Because the Galactic Republic lacked a central army to maintain order in the galaxy, economic powerhouses had been granted the right to arm themselves legally against pirates and other assailants. 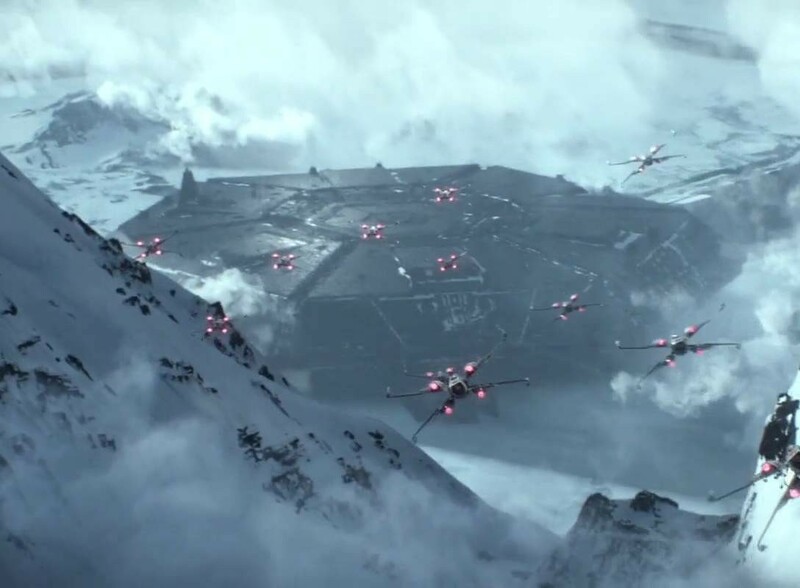 This would lead to the creation of thousands of battle droids, but also to the production of armed ships and vehicles. One of these economic powers was the Trade Federation, controlled by the greedy Neimoidians. 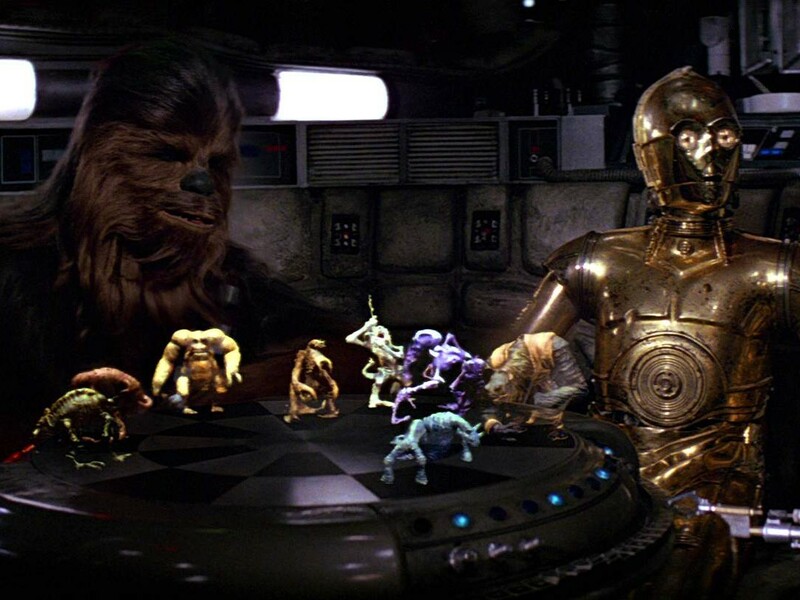 Exotic companies such as Haor Chall Engineering and Baktoid Armor Workshop produced most of the ships and vehicles from the Trade Federation that are highlighted in this article. The Trade Federation’s blockade of the peaceful planet Naboo was the instigator of key events that would eventually cause the Republic’s downfall. Secretly controlled by Darth Sidious’ machinations, Viceroy Nute Gunray and Rune Haako ordered their forces to invade and occupy Naboo. The Trade Federation Fleet consisted of numerous starships. The biggest were the circular Lucrehulk-class Battleships, modified LH-3210 Cargo Freighters outfitted with an extensive amount of heavy weaponry and heavy deflector shields. The flagship of the blockade was Gunray’s battleship, the Saak’ak, while a special variant of the Lucrehulk-class was the Droid Control Ship. 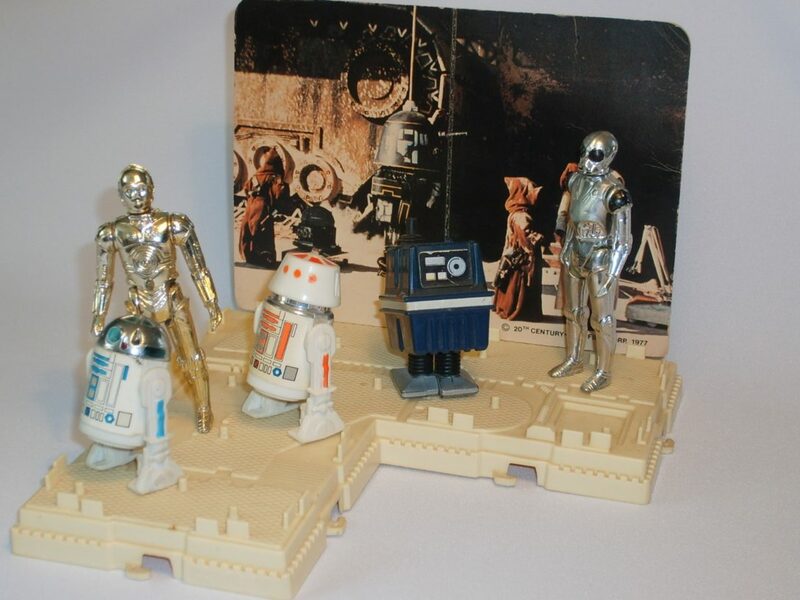 These battleships had a large communications array to broadcast the droid control signal that was able to activate and steer battle droids. 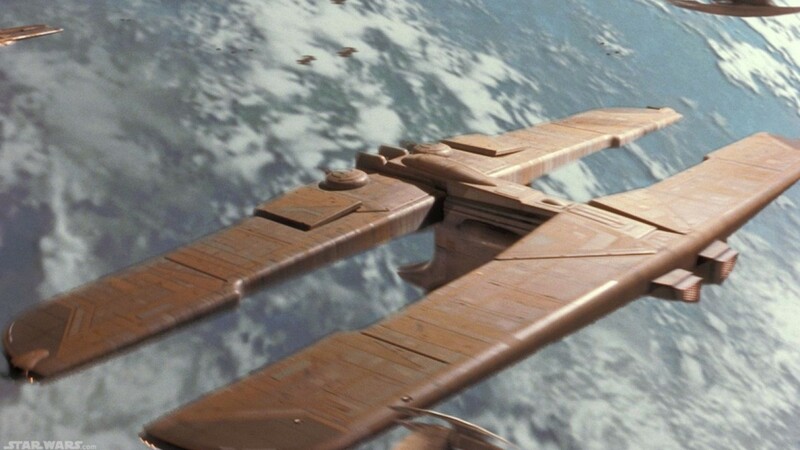 The Vuutun Palaa was the Control Ship that was eventually destroyed by Anakin Skywalker above Naboo. Since the Lucrehulks weren’t designed to land on any surface, the Trade Federation utilized the C-9979 Landing Craft (which had a wingspan of 370 meters) to bring their vehicles to a planetary destination. A C-9979 could transport 114 AATs, 11 MTTs, and 28 PACs. When they were used in large numbers, one can imagine that going up against the forces of the Trade Federation was not an easy challenge. There were also several smaller ships that made up the fleet. Modeled after huge beetles living on Neimoidia, the Sheathipede-class Shuttle was designed to transport high-ranking officials. These shuttles could either be piloted by battle droids or by an automatic droid brain. Nute Gunray used his personal shuttle, the Lapiz Cutter, to land on Theed when the city had been taken. The Variable Geometry Self-Propelled Battle Droid, Mark I (also known as Vulture Droid) was technically not a vehicle, but a mass-produced droid starfighter that swarmed the battleships to attack any opposing force. A Lucrehulk was able to carry 1,500 vulture droids which were also able to transform into a walking configuration. 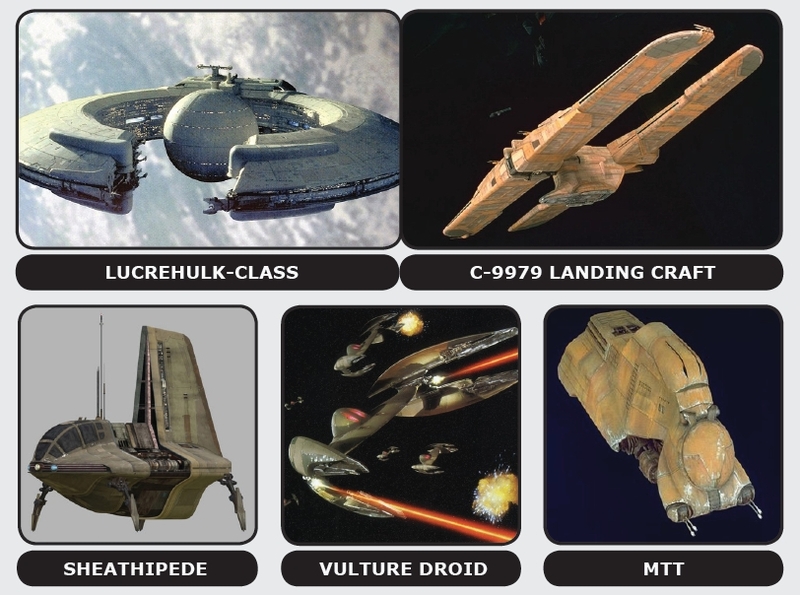 In addition to its all-purpose fleet, the Trade Federation also possessed numerous vehicles for ground assault. The heavyweight was the MTT (Multi-Troop Transport), a repulsorlift tank/transport capable of carrying 112 battle droids on a deployment rack. The MTT was rather slow (35 km/h top speed), but its armor was nearly indestructible and had reinforced alloy studs to break into walls and other obstacles when necessary. 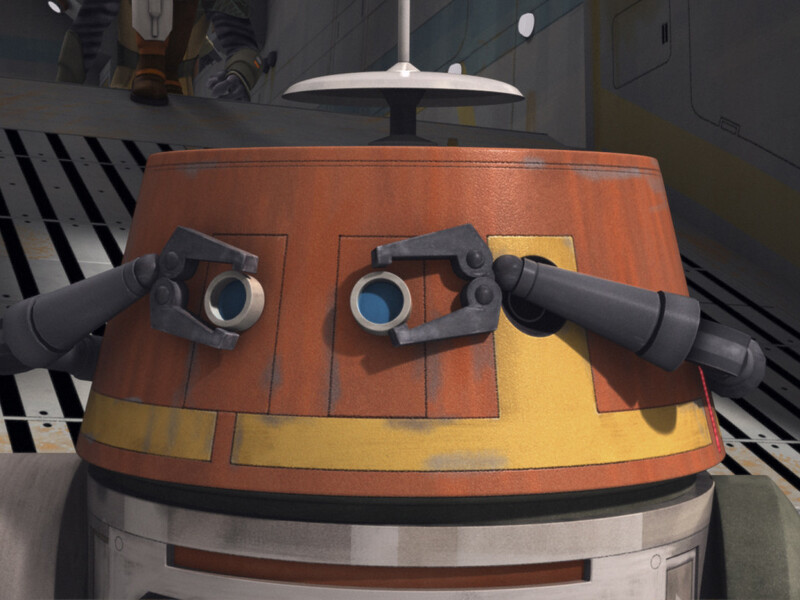 The AAT (Armored Assault Tank) was a smaller, heavily-armed repulsorlift tank that was driven by four battle droids and built as the Trade Federation’s front-line vehicle. Though the AATs were speedier (55 km/h) and far more maneuverable than the MTTs, the Trade Federation had some trouble using them effectively in close urban areas. When the Gungan Grand Army withdrew at the Battle of Grassy Plains, the AATs were able to show their full potential. 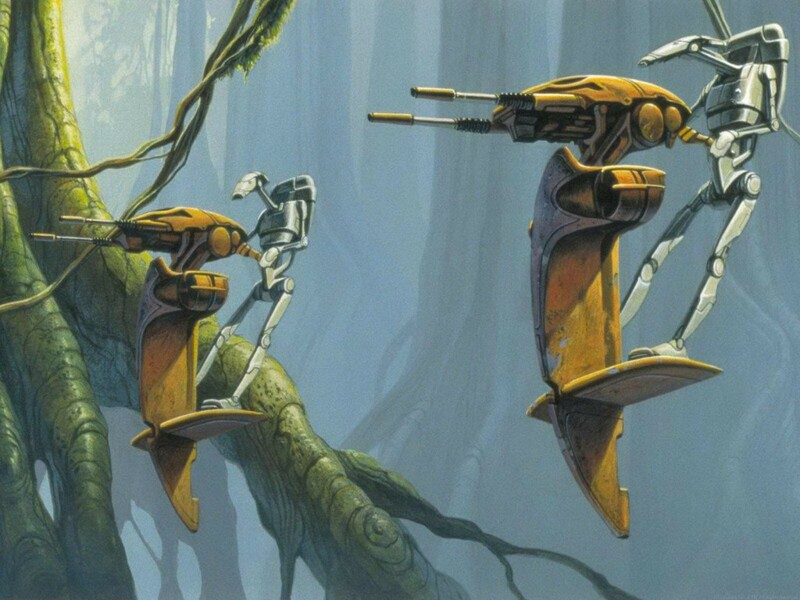 Also in the Trade Federation’s arsenal was the nimble STAP (Single Trooper Aerial Platform), an agile one-man repulsorlift vehicle used to scout and patrol areas. 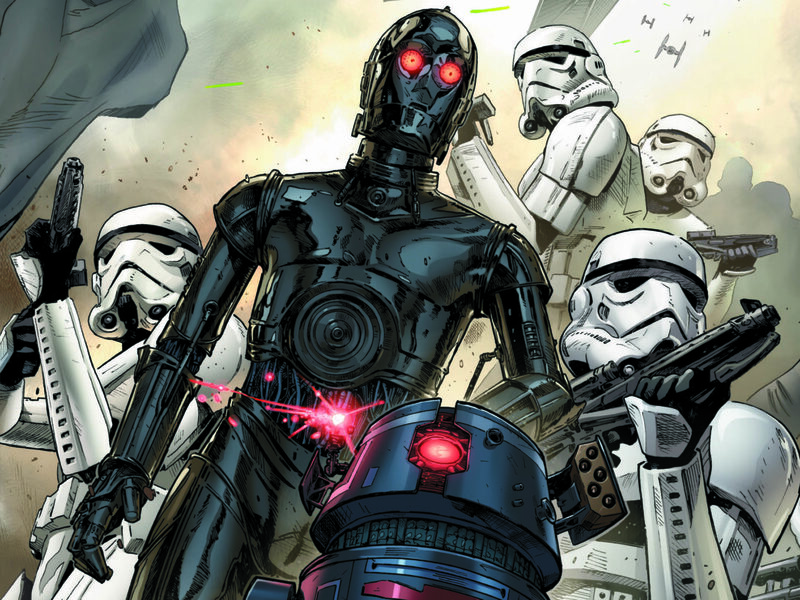 A STAP was armed with a double-blaster cannon and capable of attaining a top speed of 400 km/h. Finally there was the PAC (Platoon Attack Craft), or battle droid carrier, which was an unarmed repulsorlift vehicle 26 meters long that carried 112 battle droids. 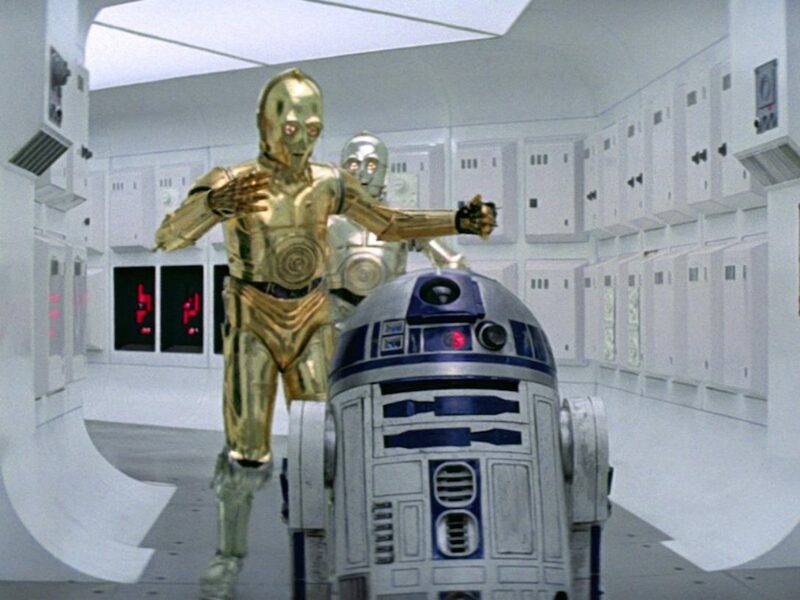 A PAC used a similar rack to the one that was carried by the MTT, but this vehicle was used when droids had to be deployed quickly. Usually a PAC was protected by the heavy vehicles. Publicly, the Trade Federation denied any official support for the Confederacy of Independent Systems during the Clone Wars, and blamed their actions against the Republic on Nute Gunray’s fanatical supporters. This was far from the truth since the Trade Federation had been one of the original supporters of the Secessionist Movement that eventually became the CIS. During the Clone Wars, many of the Trade Federation ships and vehicles were upgraded (Sheathipede) and used by other Confederacy factions. 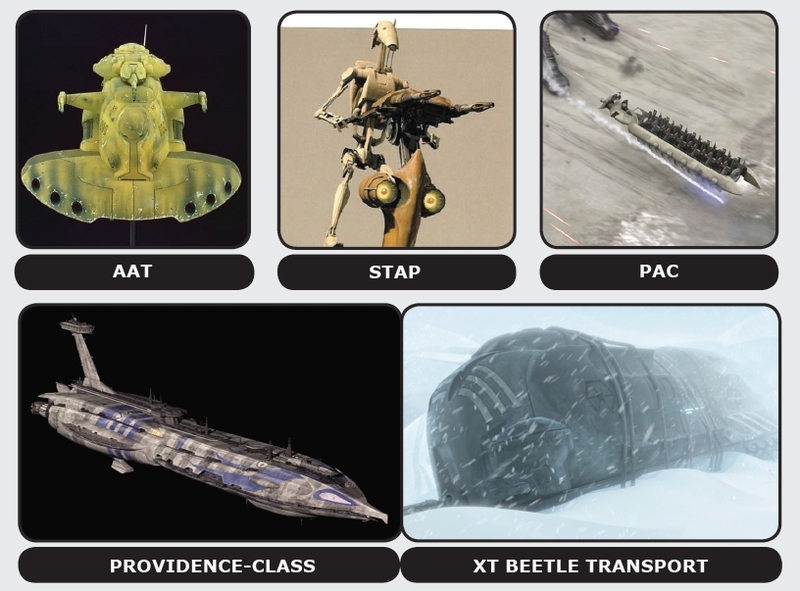 New ships and vehicles were also developed and used primarily by the forces of the Trade Federation during the Clone Wars. After their failed coup on Naboo, the Trade Federation was forced to dismantle most of its ordinance and ships. This led to the development of several new transports, one of them being the Lucrehulk-class Modular Control Core, also referred to as the LH-1740. 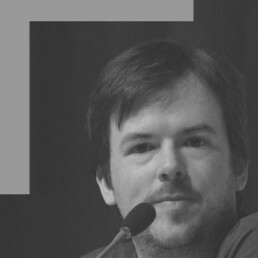 These central command spheres could detach from a battleship and function on their own, as seen on Geonosis and on Utapau where the Confederacy used the Unlimited Projection as its base of command. 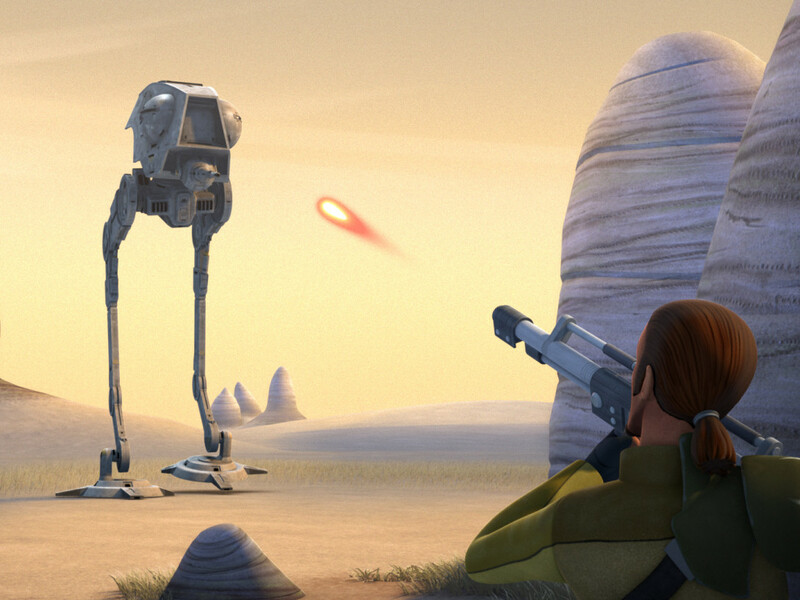 There was also the XT Beetle Transport, which was used during the Clone Wars. Talz settlers once raided two crashed XT Transports that had functioned as a Confederacy outpost. Since the Clone Wars were fought on any possible terrain imaginable, the Trade Federation also expanded their fleet of seaworthy vehicles. The Manta Droid Subfighter was a fast underwater droid vehicle (160 km/h) developed by Haor Chall Engineering. Since the Xi Charrians weren’t able to include the variable geometry feature found in the vulture droids, they made up for it by creating additional aquatic craft such as the Mini-Sub and the Subfighter Carrier. The Subfighter Carrier, which resembled a large vulture droid, carried Mini-Subs into battle. Xi Char also provided adaptor kits to turn MVR-3 Speeder Bikes into the aquatic Mini-Subs. One final class was the enormous Providence-class Carrier/Destroyer. It measured 1.088 meters and was colloquially known as the Trade Federation Cruiser. Originally meant as a new flagship for Nute Gunray and his staff, the Invisible Hand became the command ship of General Grievous after the Kaleesh cyborg gained command of the Confederacy’s military operations. Other Providence Cruisers that saw action during the Clone Wars were the Lucid Voice, the Colicoid Swarm, the Prosperous, and the Invincible — one of the flagships of Admiral Trench. 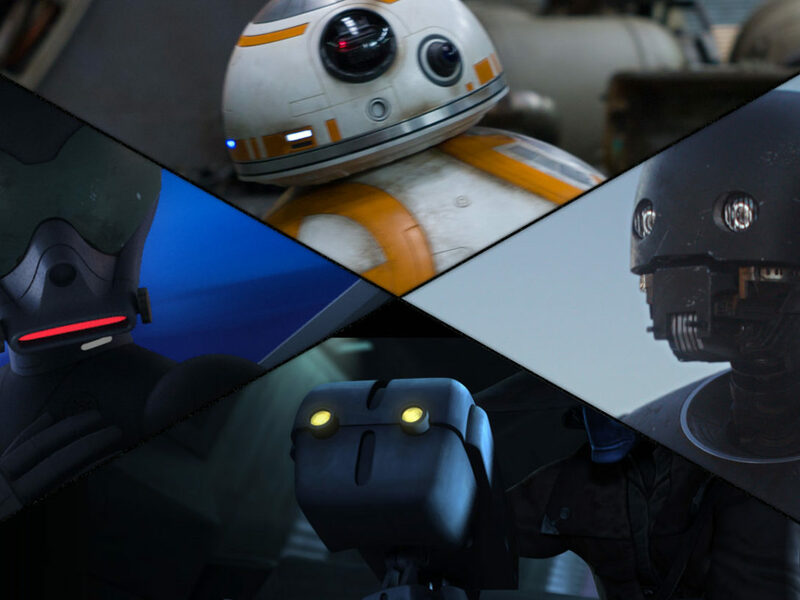 Selected Reading: The Clone Wars Campaign Guide (2009), The Essential Guide to Warfare (2012), Star Wars Complete Vehicles (2013), The Clone Wars Episode Guides (SW.com), Databank (SW.com), The New Essential Guide to Droids (2006), Ultimate Star Wars (2015).